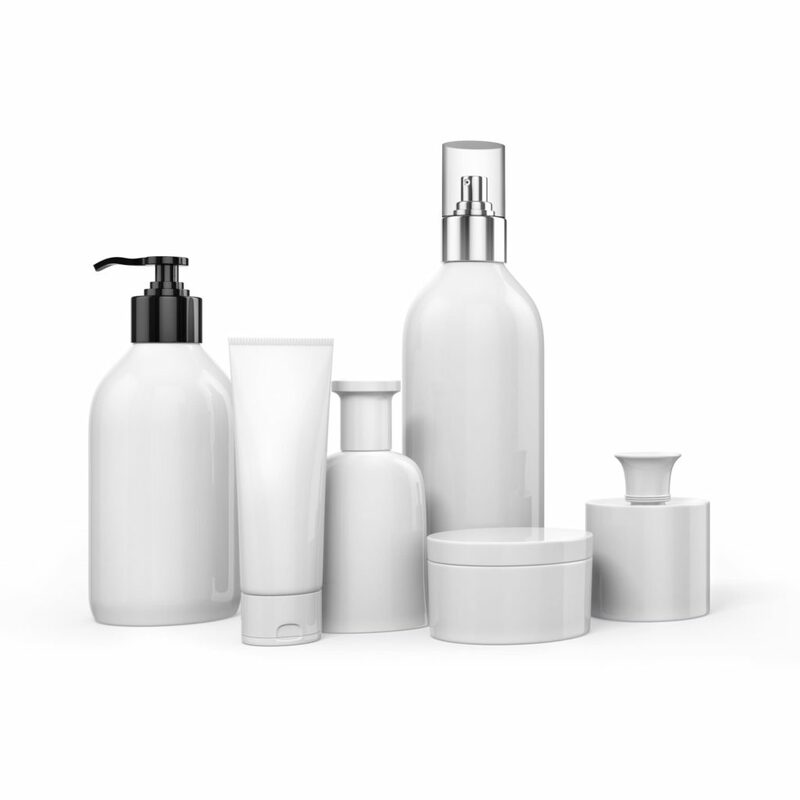 We are committed to helping our Korean cosmetic partners break into United States market. We provide assistance in distributing goods to large online retailers and specialty chain stores, as well as salons, spas and boutiques. We arrange product pick-up from our vendors, file import and handle FDA & customs clearance, then deliver door to door to our customers. We also help our partners with American branding services, such product positioning, marketing, translation as well as FDA registration. In addition to these services, we have a dedicated sales team to reach the top retailers in the cosmetics market in the U.S.
Is U.S. sole distribution available? Do your products have English labeling? What is your MOQ to change package if needed? VENDOR SAMPLE POLICY FOR EVALUATION – Please submit one (1) sample each of your top 5 products to the USA Cosmetics corporate office, located at 5000 Eldorado Parkway, Suite 150, Frisco, TX 75033. Once we review your information and evaluate your samples someone will be in touch with you to provide additional instructions! Please note: Applications are considered incomplete until we receive your evaluation samples. If we do not receive your evaluation samples within 30-days, your submission will be deleted from our system and you will have to complete and submit a new application for consideration. Thank you!